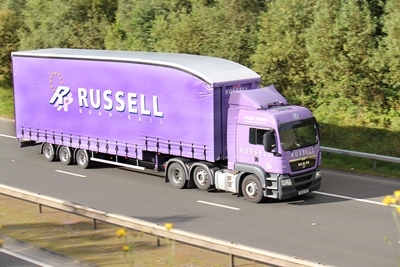 John G Russell hopes to increase its rail freight customer base after introducing a rail service to France and Spain last year. 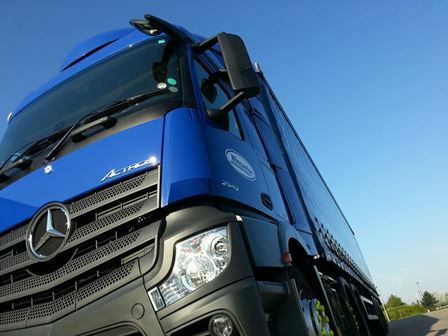 Wincanton has invested in 80 new Euro- 6 Renaults and Mercedes-Benz as part of its drive to increase efficiency and reduce the environmental impact of its operations. 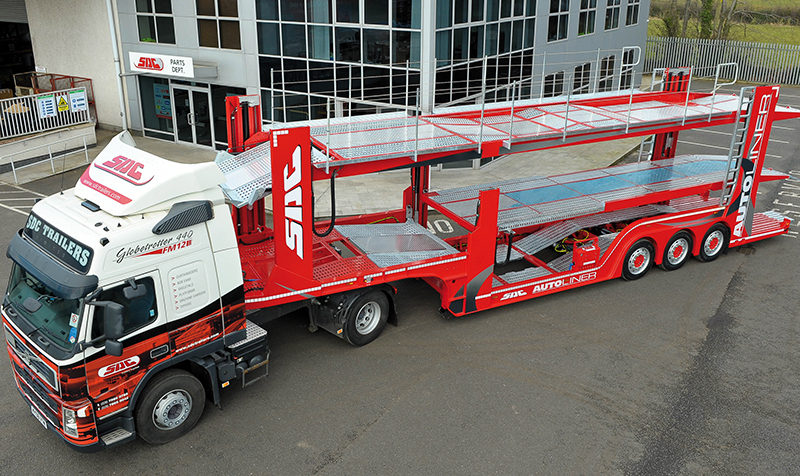 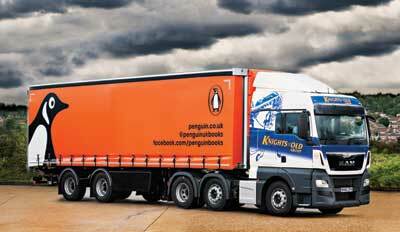 Knights of Old Group has put two Penguin-branded SDC urban trailers on the road to celebrate a three-year extension to its contract with publisher Penguin Random House UK, taking their relationship to more than 12 years.